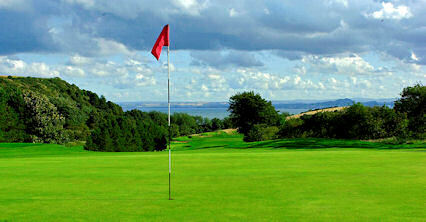 Kinghorn is a traditional links course with magnificent views over the Firth of Fourth. 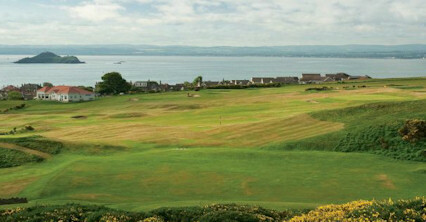 There are very few golf courses in the world with such panoramic views as this particular course. There are small but consistently well-contoured greens, which put a premium on accurate iron play. There are changing facilities in the pavilion next to the first tee, and the club has a separate clubhouse that will offer catering to parties. 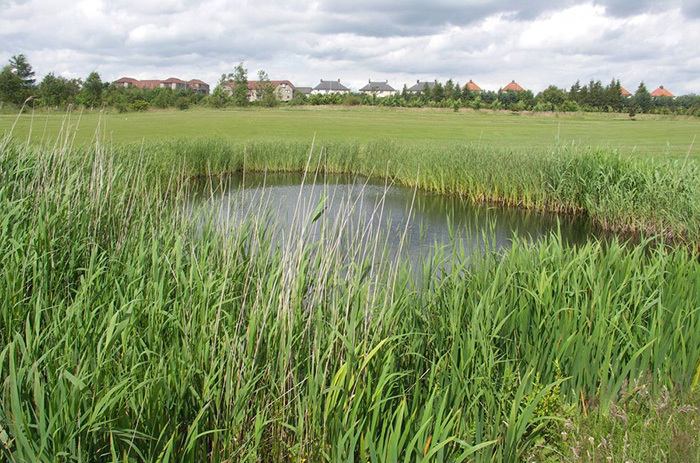 Highlights include the sixth hole and the 15th hole, a par five dominated by the presence of Loch Lanlish where the fish jump and the ducks swim. 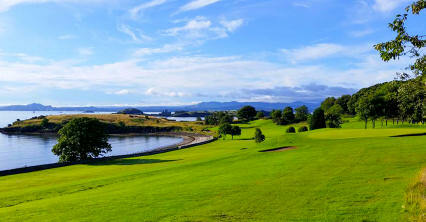 Here, the decision has to be made to play over the loch and hope for a birdie or play round and settle for par. Three miles west of Kirkcaldy on the A921.